asked myself why the letter 'n' all night long, then you were gone before i got a chance to ask. also, i saved you a piece of cake. do you always sit in a circle of asian girls? and sit at the top of the stairs so everyone gets a crush on you when they get to the roof? 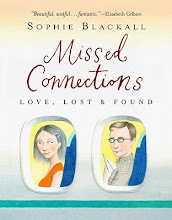 Sophie, these are wonderful in every way, I love the painting, the script and the 'missed connections'. We have something similar in the London newspapers but they aren't half as enticingly interesting. 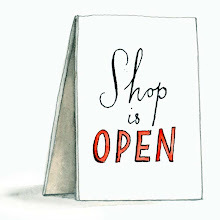 I am thrilled to see there are prints in the shop too. This would make an awesome book cover, and an interesting story to read! so, so gorgeous! i adore the pink hair and green dress. and what a mysterious note. . . Please update more often! I love your work!!! Violet plumbers toes are rude one unfortunate forgot because dairy milk mid stir is the only new arena in the skin dream jive of old datey pooh. You're really very good, aren't you? I like your work. I have for years. I loved it! So cute. Lisa! Lights going off in heads are always exciting. Good luck with yours! You have a nice blog, tattoo art and beautiful. I love this! Awesome blog, I'm stoked on the find. love your work. you are so creative. i love checking your blog and finding a new entry. This is one of my favorites in the series. How many have you done so far? I will definitely be buying the book (there must be one in the works, right?). you've catered to every one of my whimiscal heart strings. You have such a wonderful illustrative style! Your work totally tells a story. I love the nighttime scene and how you have the words going down the stairs. This is my favorite. And only a little bit because I'm a (muddled ethnicity with random typeface tattoo on arm) woman surrounded by (a single) Asian child who often appears to be several Asian children due to her hyperkinetic level of activity and preternatural talent for wearing a thousand faces. 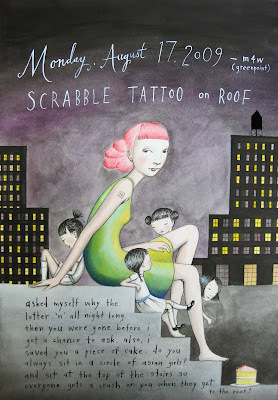 And because there was a time when I used to love to sit on NY rooftops at night. oh, i love this one. what a wonderful blog! "As beautiful as she is, she didn't need anything extravagant like million dollar diamonds or lots of flowers. She just wanted a simple Cheap Wedding Dresses, " says a source. A residential asphalt shingle roof replacement is a major home improvement project. This article will help homeowners understand the estimate they receive from a winnipeg roofing contractor, allowing them to make an informed decision when reading their estimate and choosing a contractor.